I know what your kids want to do this weekend. They want to make a lemonade stand! The weekend is the perfect time to get the entire family involved to build an awesome lemonade stand. 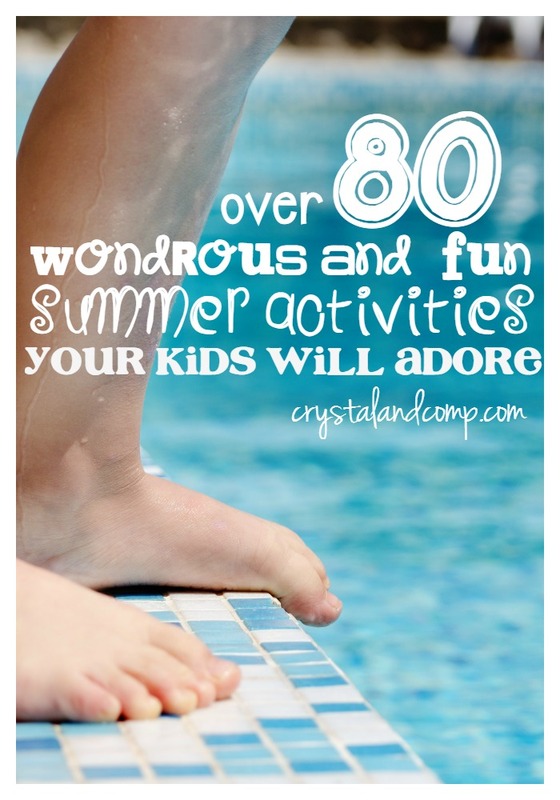 Summer activities for kids like this are great for teaching life skills as well as DIY skills. 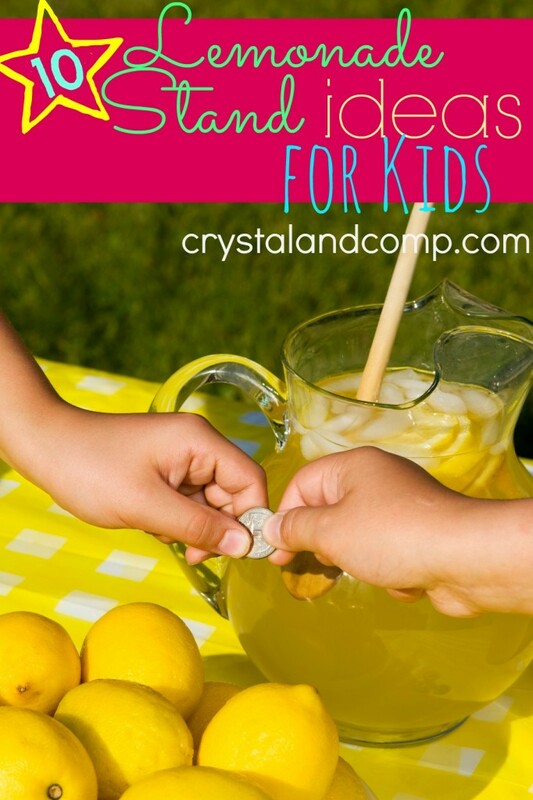 Here is a list of 10 lemonade stand ideas kids can make and create. Lolly Jane took a lemonade stand she found at a garage sale and spruced it up with fabric for a homemade sewn awning, added some paint and even added a chalkboard area for writing the price. Great idea for a lemonade stand on a budget. Apartment Therapy shared a deluxe version of a lemonade stand. Super cool and reminds of a barn. The skill level is intermediate and you can make it in a weekend. Once you get to her site you can click-through and view the step by step tutorial over on Lowes website where they featured it. Build a Dream has a lemonade stand for those who are on a budget and not DIY handy. This cardboard stand is adorable! Easy Homemade Lemonade from Happy Hooligans is what you should serve! Hostess with the Mostess has a fancy lemonade stand that is perfect for indoors, a bit fancy and also doubles as a dessert table. 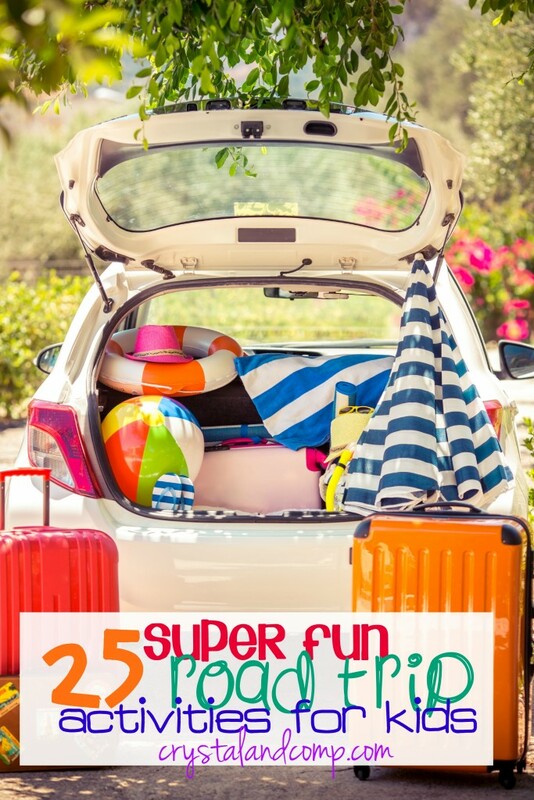 Love this canopy table top lemonade stand from an awesome DIY blogger. Accessorize and Organize shares how to make a lemonade stand from pallets. Lots of step by step pics! Restless Risa shares the cutest lemonade stand made from a thrifted table and spray paint. I LOVE this one! 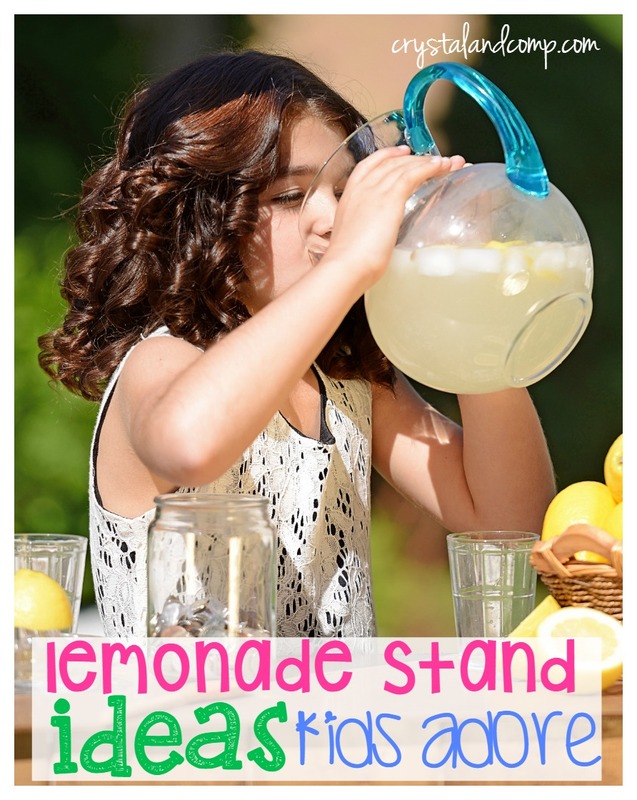 Simply Inspired shares a cute wooden DIY lemonade stand. I love the wooden awning that she made and how she used a large chalkboard as part of the main attraction for the stand. Do you have plans to make a lemonade stand this summer? Which one is your favorite?